You are here: Home / Exclusive Asian / Vicente Fernandez Jr.
Raised on a horse ranch, Vicente Fernandez, Jr. is the oldest of Mexican music legend Vicente Fernandez’s children, who are known as the “Potrillos.” As early as 6 years old, Vicente, Jr. was learning the joy of singing and the importance of respecting the audience from his father. One of his first appearances was at Huentitan El Charro, Teatro Whitey Mexico City and the Million Dollar de Los Angeles, California. 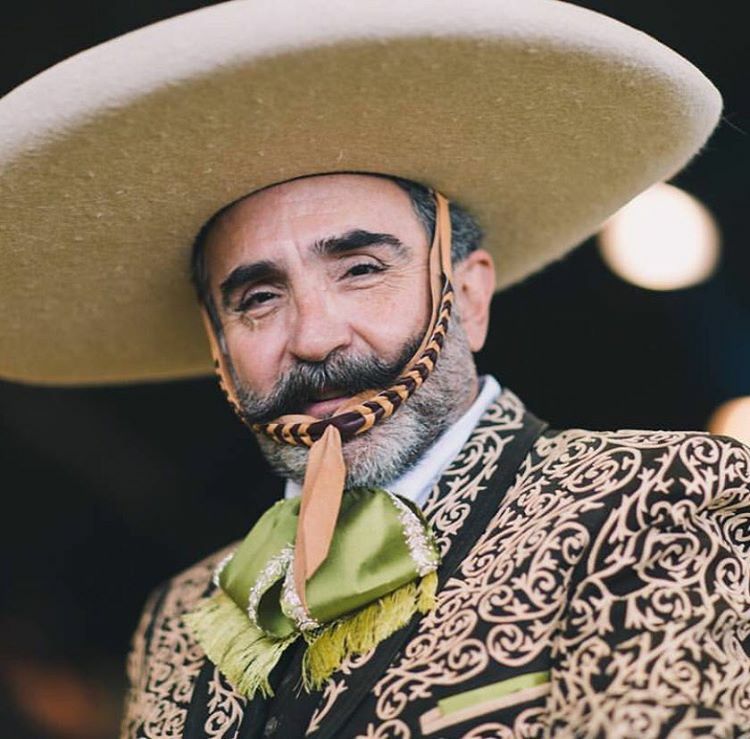 He had cameos on two of his father’s projects: “Tacos al Carbon,” the debut film of Vicente Fernandez in 1971 and “One and a Half Against the World” in 1972. 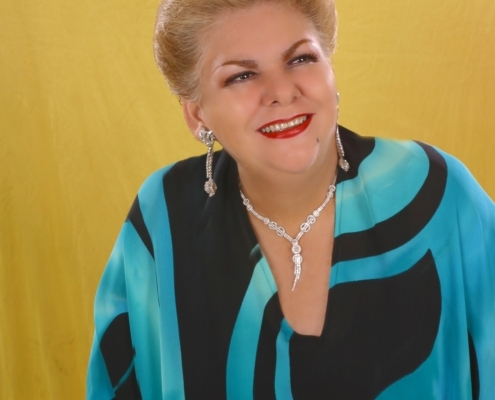 He has also accompanied his father on world tours in Mexico, Central America, South America and the United States. 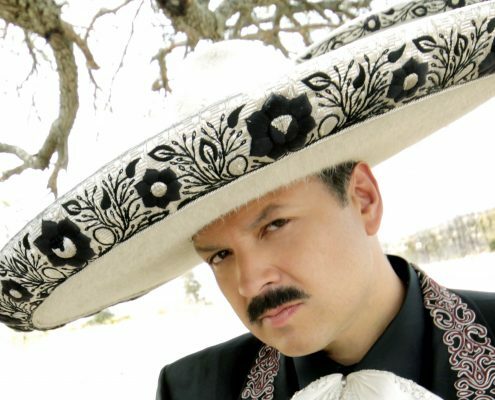 While on tour in 2001-02, he was able to produce two albums with record label, Sony Music – “El Mayor de los Potrillos” in 2001, and “Vicente Fernandez Hijo con Mariachi” in 2002. 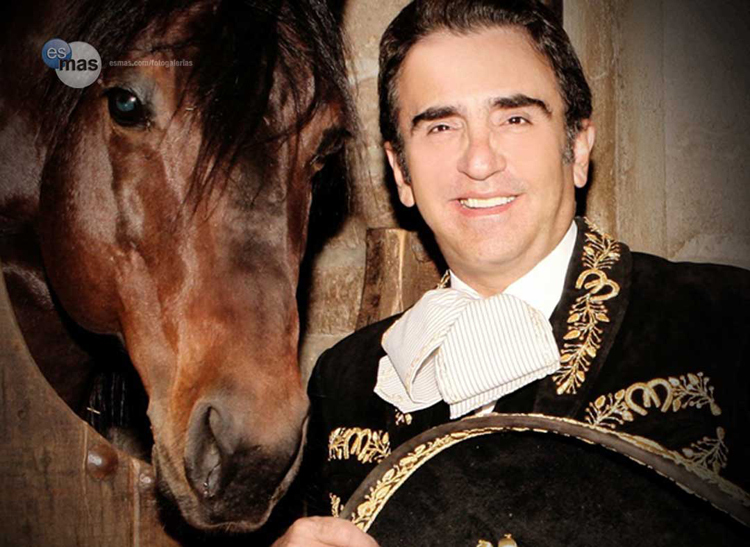 In 2006 Vicente Fernandez, Jr. had the joy of performing in Mexico with a team of elegant high-bred show horses, along with mariachis and banda. 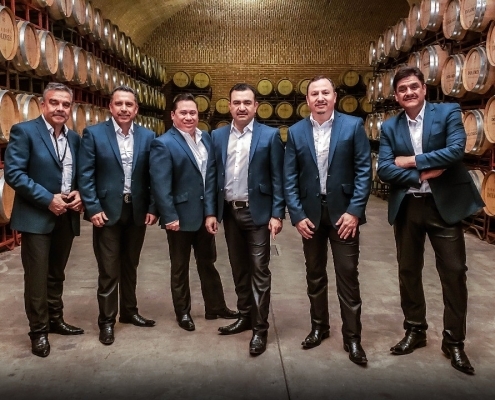 As an admirer of Pedro Infante, Antonio Aguilar, Joan Sebastian and of course his Father, Vicente, Jr. has worked tirelessly to achieve recognition in Mexican Music. 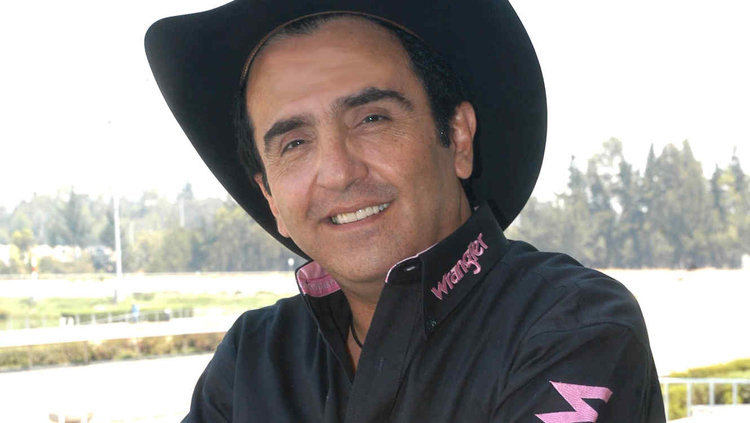 In 2008, Vicente recorded his third album, “Juramentos” produced by Jorge Avendano. 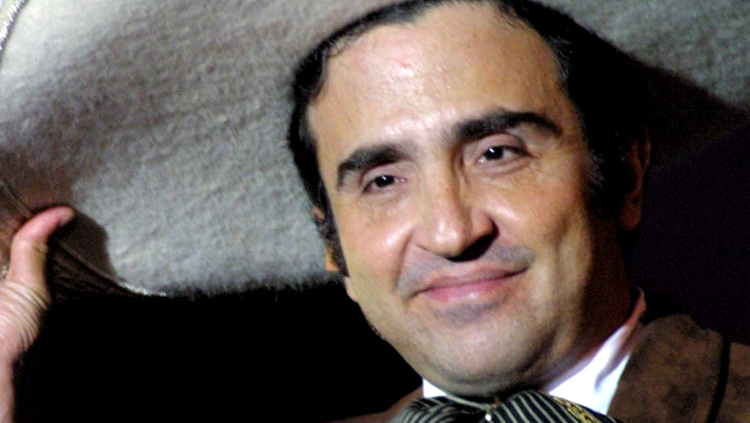 On this album, Vicente added clarinet and tuba. It was with this album that Vicente introduced his way into banda. 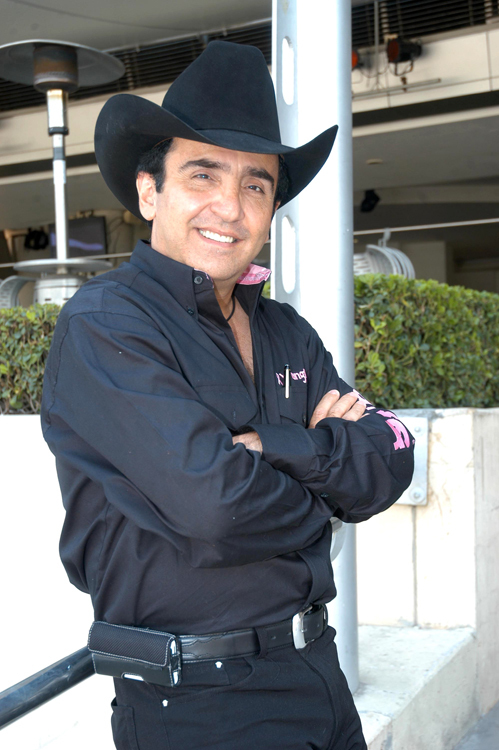 That same year Vicente returned to acting when, Salvador Mejia, an important telenovela producer, invited him to play the lead role of Uncle Vicente Robles in the telenovela “Fuego en la Sangre.” This role opened doors for him in the US market. 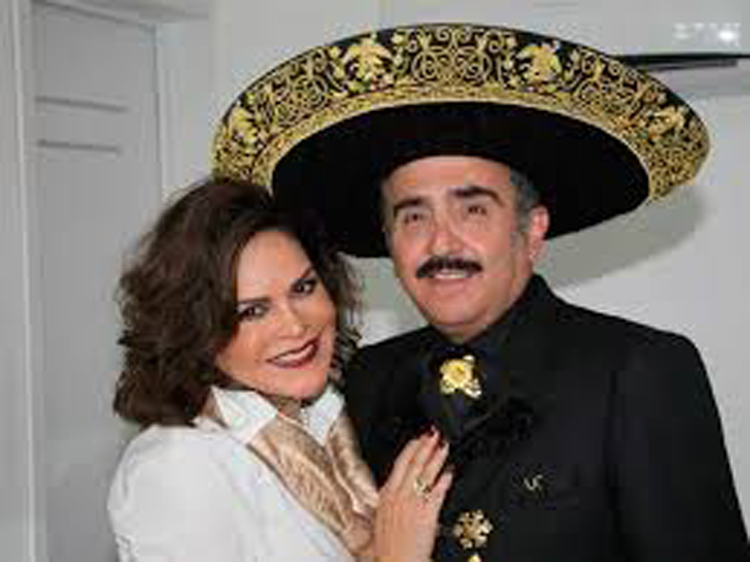 In 2009 Vicente Fernandez Jr. was able to realize one of his dreams when he performed at the famous Sports Palace, which is a traditional Charros venue. He was also named “Mr. Amigo” by the Brownsville community in Texas. 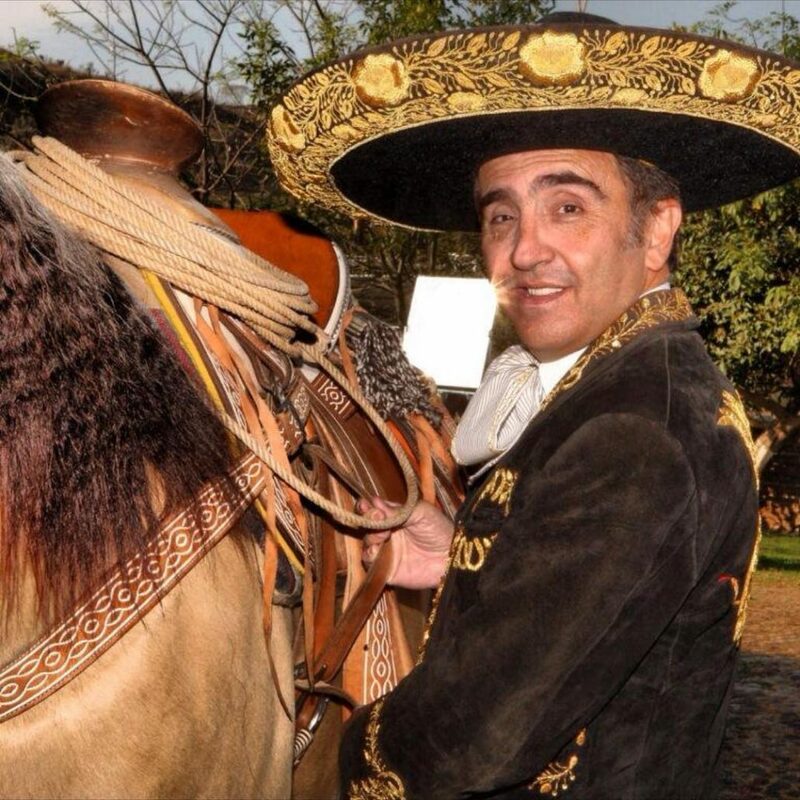 Chosen for his impeccable career, he was awarded this honor on “Charro Day.” A Charro rider since early childhood, Vicente Jr. has three decades of Charreanda experience competing in national championships. 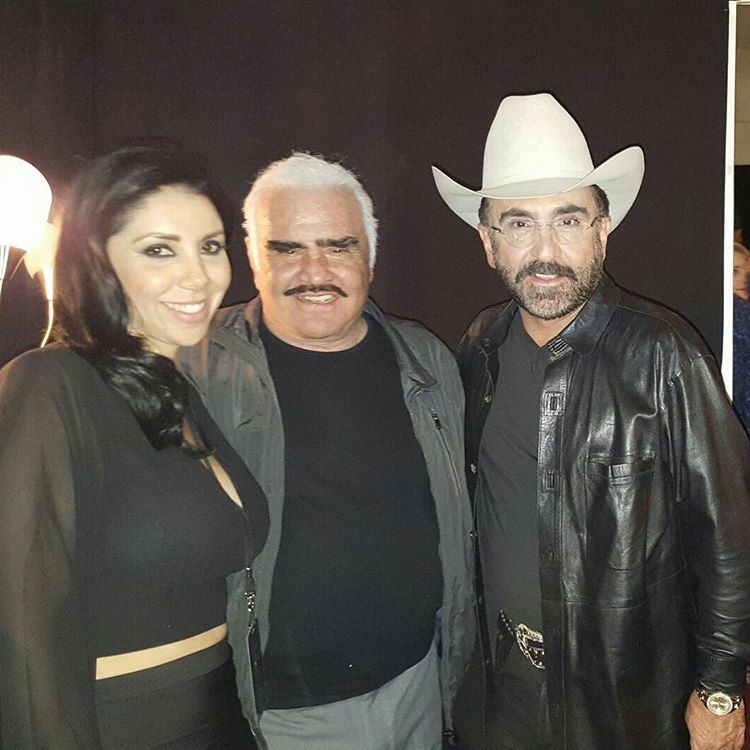 In April 2011, television producer Salvador Mejia invited Vicente to join the cast of the telenovela “Triunfo del Amor” starring Maite Perroni and William Levy, in the role of Chente’s cousin. That same year he cut his fourth album with Sony Music, which captures the roots of Mexican music with flamenco guitars and harmonious arrangements.